Jim Crean sings with Appice Drum Wars and also has his own solo career. 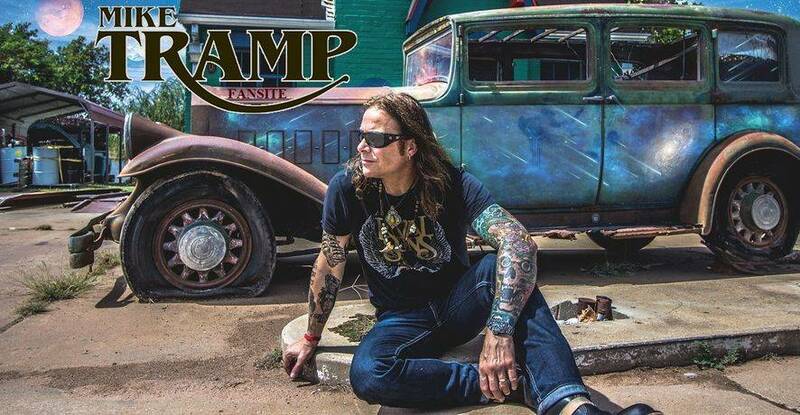 He released Can't Find My Way (Freak of Nature cover) as a duet with Mike Tramp in 2016. Contact me if you want your website posted here. MELODIC.NET - Music news starts here! Jenn Mitchel designs are created with passion, she makes sure she knows what her customer need and creates spot on! Danish Recording Studio Medley Studios is the home of Producer Soren Anderson and the place where Mike Tramp feels at home recording his albums.